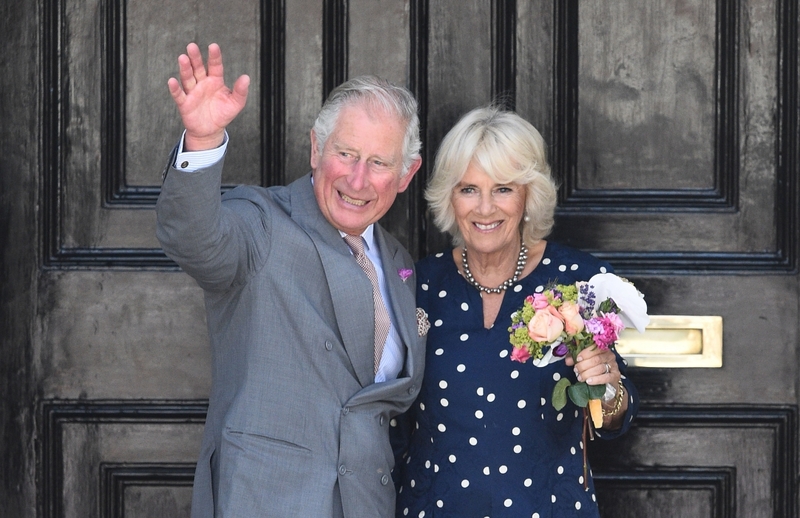 The Prince of Wales and The Duchess of Cornwall have visited Salisbury to meet local residents and visit businesses in the city centre. Their Royal Highnesses’ visit recognised the recovery programme taking place in the Wiltshire city. Local leaders have been encouraging tourists and shoppers to return to the picturesque medieval town and they were helped in their cause when the Maltings shopping centre re-opened a few weeks ago after a clean-up operation following the incident earlier this year. It was wonderful to meet so many people in sunny Salisbury today! She said: "I think their visit is very important, it boosts morale and hopefully bring people back to the city, we need tourists to survive." The Prince and The Duchess also attended a reception in the Guildhall where they met members of the emergency services. At the end of their visit, Their Royal Highnesses were presented with a hamper of gifts of local produce from the city's shops.